To all you coffee drinkers out there, here’s some good news! 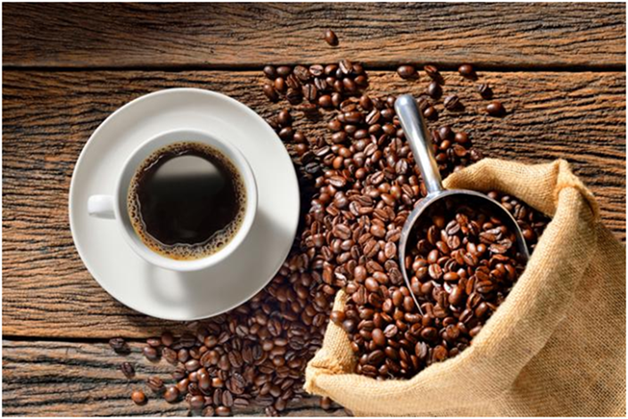 Research from Stanford University discovered attributes in caffeine that could possibly combat inflammation associated with heart problems and the aging process. Circulated a few weeks ago in Nature Medicine, the university’s determinations spanned several years and analyzed over a hundred participants. Stanford claims that the study shows inflammation being less prevalent in those that consumed more caffeine. Lab tests found caffeine goes directly against inflammatory progression. A lead author of the investigation, David Fuhrman, stated that a high percentage of noncommunicable ailments are associated with inflammation. The CDC reports that nearly seventy-five percent of the world’s fatalities are attributable to noncommunicable conditions, including cardiovascular disorders, and cancer. Scientists researching gene clusters discovered that individuals with large quantities of an inflammatory protein more commonly had hypertension, higher blood pressure, and free radicals throughout their body. Free radicals are known to greatly injure, kill, and ruin cells. People that have gene clusters with abnormally low concentrations of the inflammatory protein routinely had loved ones who survived into their nineties.